Adventure and wildlife guaranteed as we explore islands big and small! 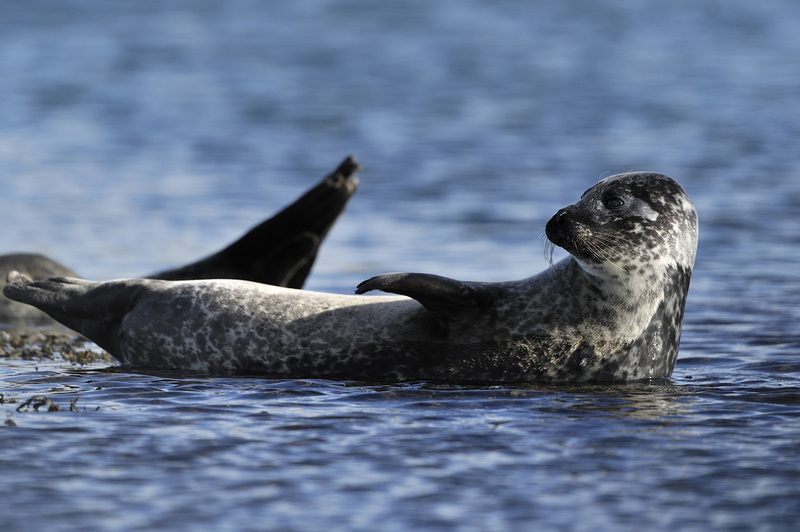 A unique holiday discovering the magnificent islands of Lewis and Harris, with the additional attraction of day trips to two uninhabited islands - the Shiants and Little Bernera. 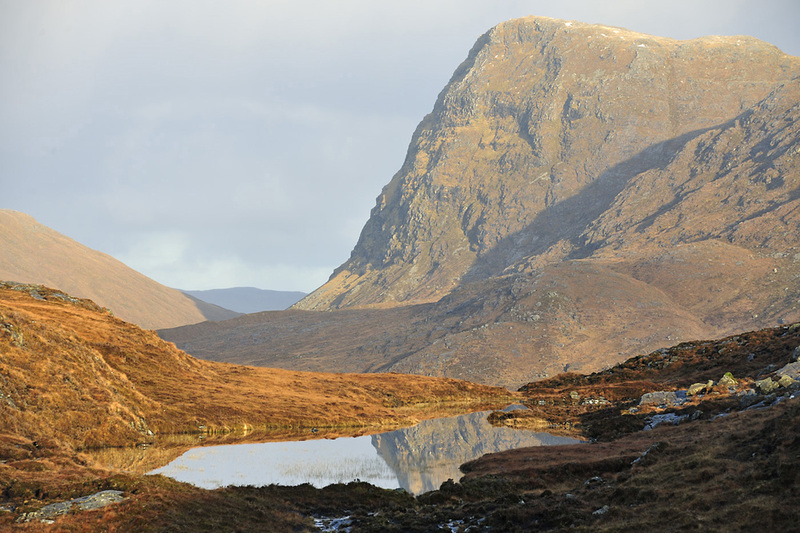 A unique chance to explore some of the best walks on both Harris and Lewis, combining this with two memorable day trips to uninhabited off-shore islands: the beautiful Shiants, half way between Harris and Skye, and romantic Little Bernera off the west coast of Lewis. An outline itinerary for the holiday is given below. However, this will be kept flexible, as the weather may dictate changes - especially to the timing of the boat trips to the Shiants and Little Bernera. Note that if the weather makes either of the boat trips impossible, these will be replaced by alternative day walks on Harris and Lewis, and refunds given to clients (see opposite for details). Note that the itinerary below is a guide - it is often possible to amend the schedule to take into account any particular wishes that clients may have. Today we will be heading to the west coast of Lewis and taking a short boat ride to Little Bernera - an island off an island off an island! Lying a short way off Great Bernera (itself only connected to the main part of Lewis by bridge in the 1960s), this beautiful island has a stunning, but well hidden, sandy beach that few people ever reach. It has long been a favourite stopping off haunt of the British royal family when they have been on sailing tours of the Hebrides. If you prefer not to go on this boat trip, an alternative day walk will be arrange on Lewis or Harris. Cost: £795 - guest house (inc. breakfast, packed lunch and evening meal). 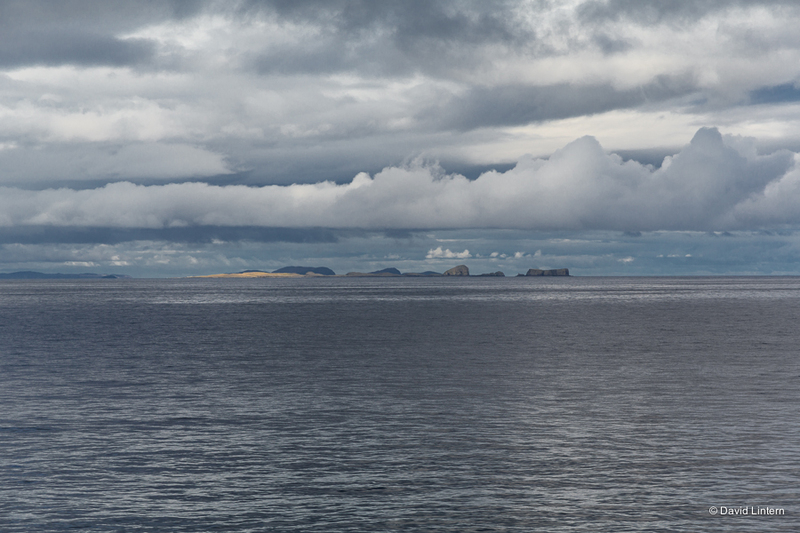 For both options the following surcharges apply for the optional boat trips: Shiants - £70; Little Bernera - £45. Please note that prices for the guest house option are based on two people sharing a twin room. If you would like single occupancy of a room, this can be arranged, if available, for an additional £15 per person per night. What's Included: 6 nights accommodation, 5 days walking. Full board at local quality guest houses, with full Scottish Breakfast, packed lunches and home cooked evening meals OR comfortable accommodation in a shared dormitory on a self catering basis at a quality Stornoway hostel.